If you are a member of the CROWN riding club you will receive a 15% discount on your horses treatment. (Please bring your membership card along to the appointment). 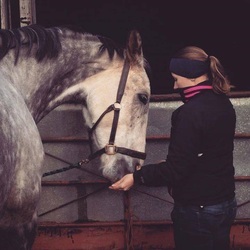 Receive a £5 discount off of a treatment carried out during the month of your horses birth (The passport needs to be shown to claim this offer). Receive a £5 discount per horse for a group booking of 4 horses or more.